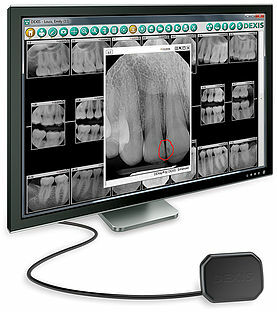 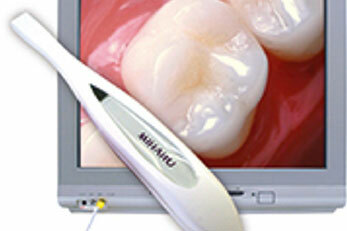 A digital x-ray allows the dentist to take an image of the tooth or teeth and upload it to an imaging program. 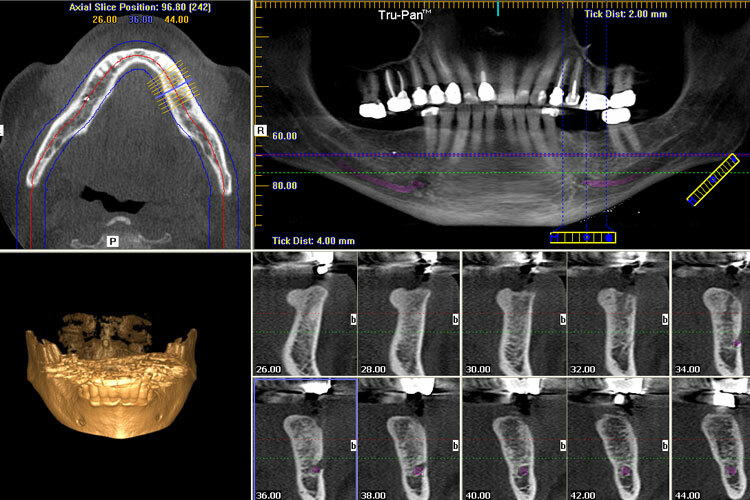 The imaging program allows us to use a number of tools to have a closer look at the teeth and the surrounding structures with tremendous accuracy. 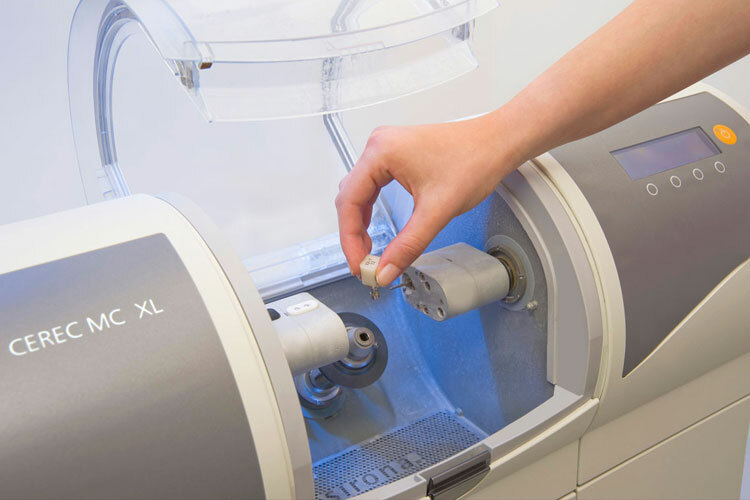 The digital x-ray also has the benefit of reducing nearly 50% radiation to the patient than a standard x-ray.